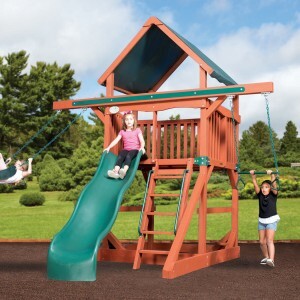 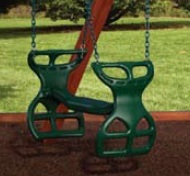 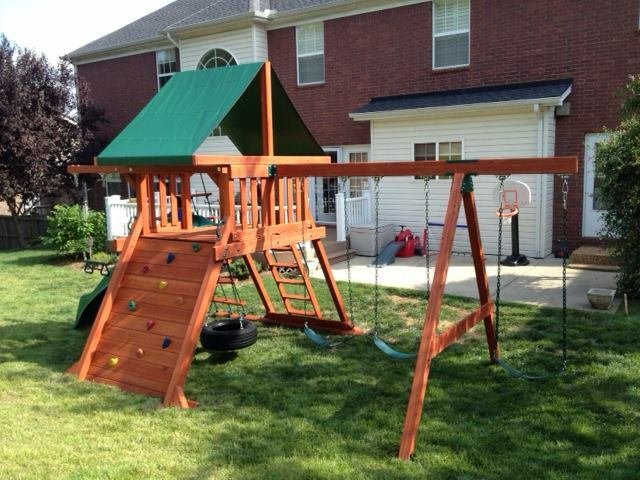 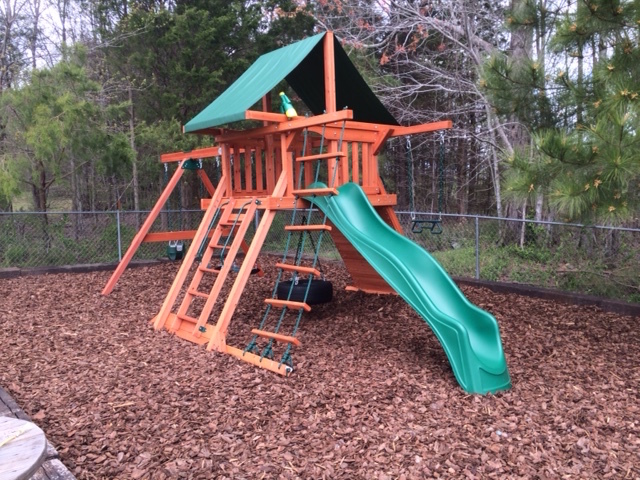 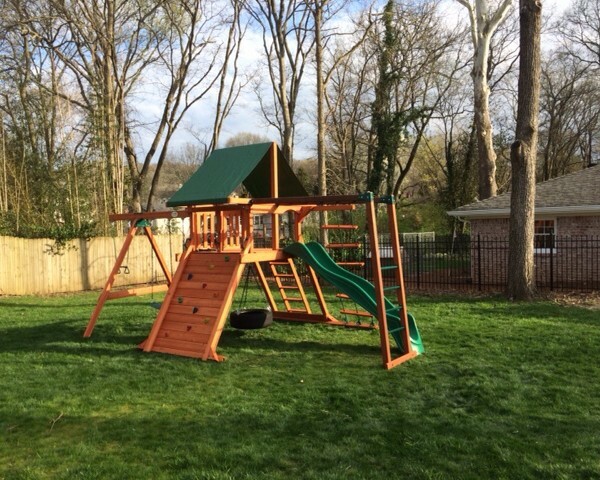 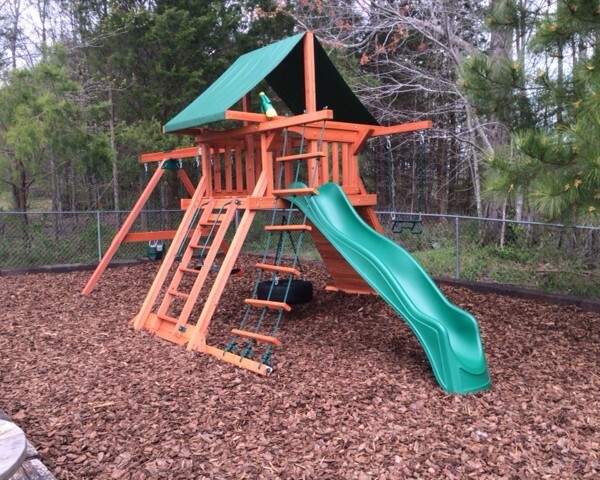 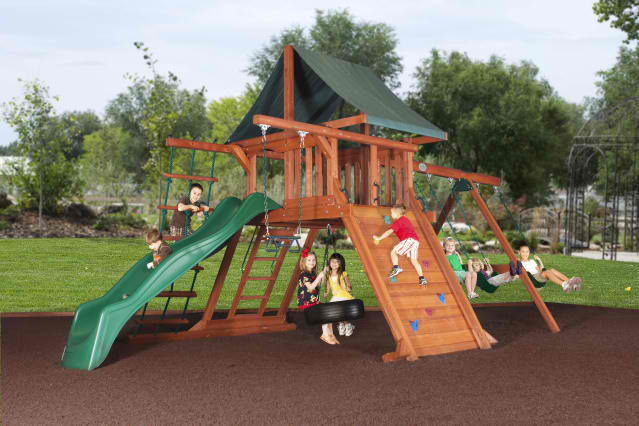 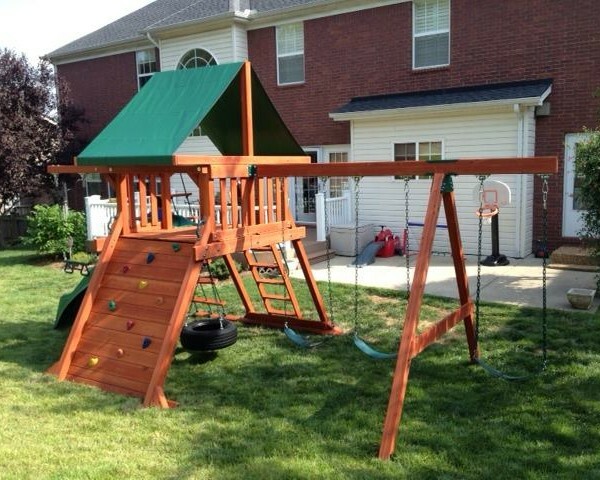 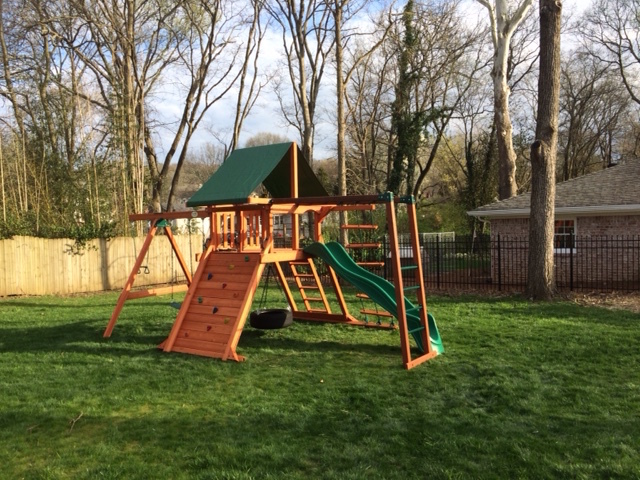 45% Off And $299 Installation Special On All Expedition Series Swing Sets! 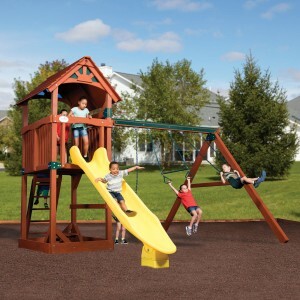 The Avalanche playset comes standard with 3 belt swings and a trapeze bar. 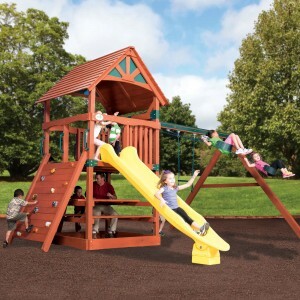 You can upgrade our Expedition series playsets with a two person Rocket Rider Glider.